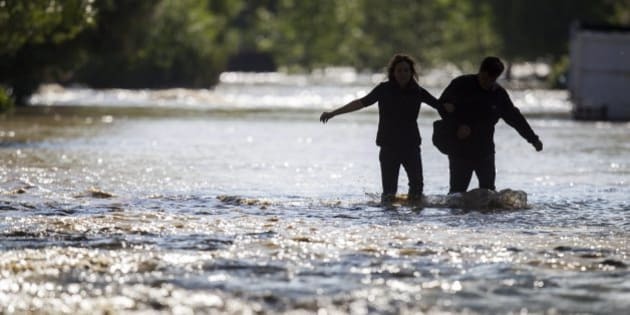 CALGARY - So far less than 10 per cent of Albertans who lost their homes in the June floods have decided to accept a government offer to buy them out. Of the 250 eligible people in the floodway zone, 22 have accepted the offer to move in exchange for cash. The cost of the buyouts to date is $13.8 million. An Alberta flood task force official says another 67 people have expressed interest in the relocation program. People who live in this zone that was most affected by the devastating floods have until the end of November to apply. Homeowners who say No to the program and stay put will not be eligible for disaster money if another flood hits.